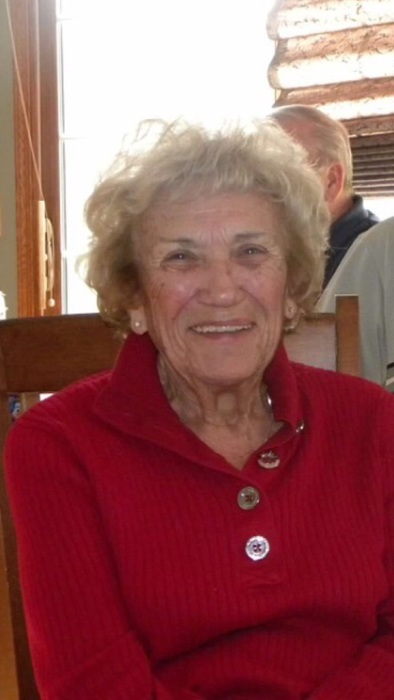 Margaret J. Markham (Quattrocchi), 89, passed away on August 10, 2018 surrounded by her loving family. Visitation will be held 6 to 8 P.M. on Tuesday, August 14, 2018 at Heitger Funeral Home - Jackson Chapel, 5850 Wales Ave. N.W., Massillon, Ohio 44646. Your are invited to www. heitger.com to view Margaret's tribute wall and offer condolences and share memories.